Windows Phone 8.1 Update 1 (GDR1) now available for download! Nokia Lumia Cyan update and Windows Phone 8.1 roll out starts today! Following nexus 4 and nexus 7, android kitkat update has been released for HTC One Google Play edition. This update is about 305 MB which you should be notified with or you can download it manually. This update is available to all the cariers. 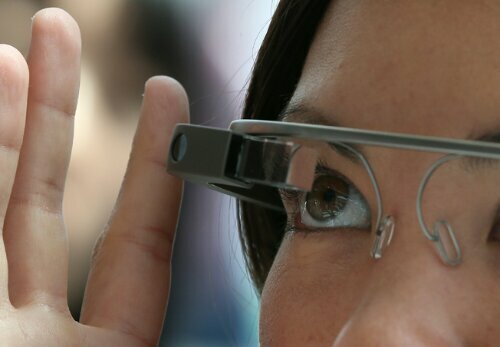 Earlier this month, the Explorer Edition of Google Glass got its first major update codenamed the XE7, which introduced a host of new features including new web browsing capabilities. Digging around through the update, SlashGear has now found some previously unheard of features like ‘boutique’ app store, media players and a way to lock the device among others. But we are not sure whether it will be a part of the final update or not.